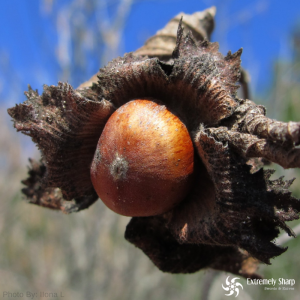 If you were stranded in the woods, neuropathist without food, do you think you could find at least 17 wild edible plants to ward off hunger? 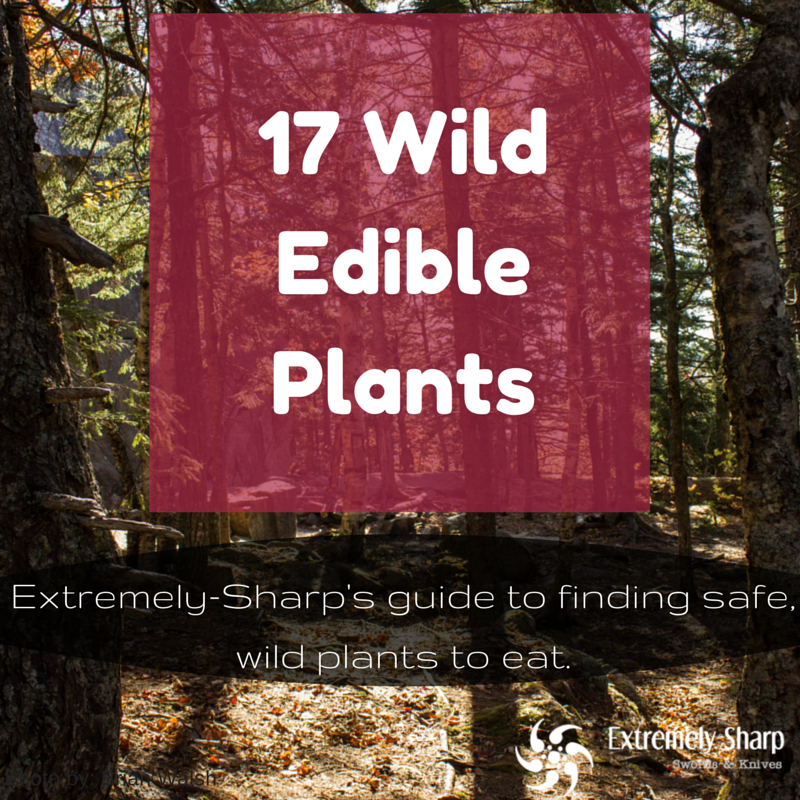 Learn to identify some of the most common edible wild plants. 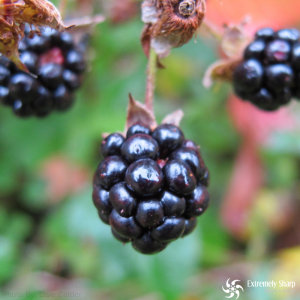 Wild Blackberries – Wild blackberries are 100% safe to eat and are easy to recognize. The red branches have long thorns similar to a rose and the green leaves are wide and jagged. 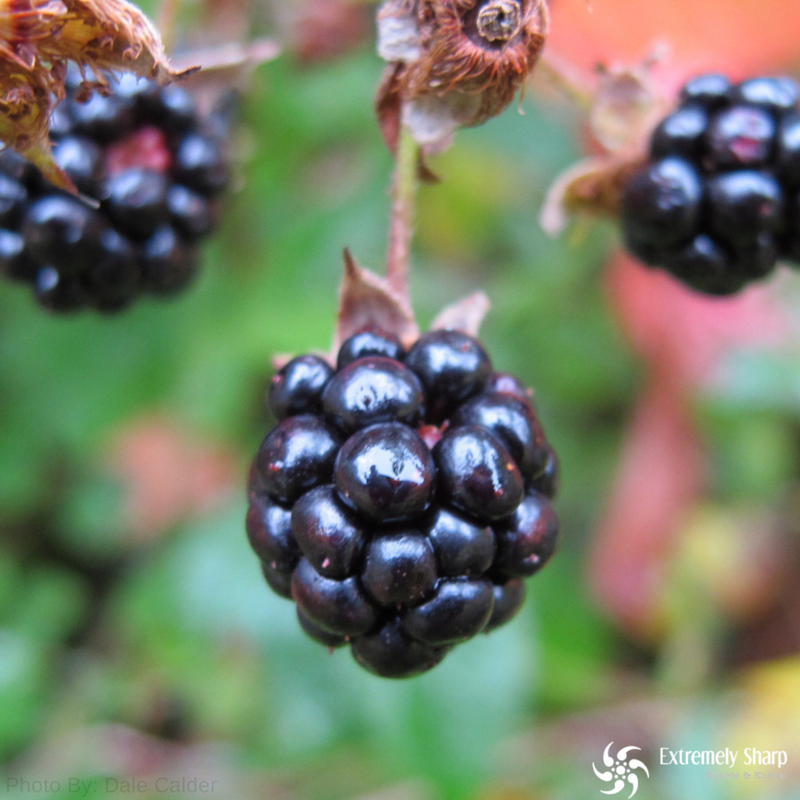 Blackberries are the sweetest at the end of summer and early Fall seasons. Dandelions – Dandelions are a delicacy in the wild. 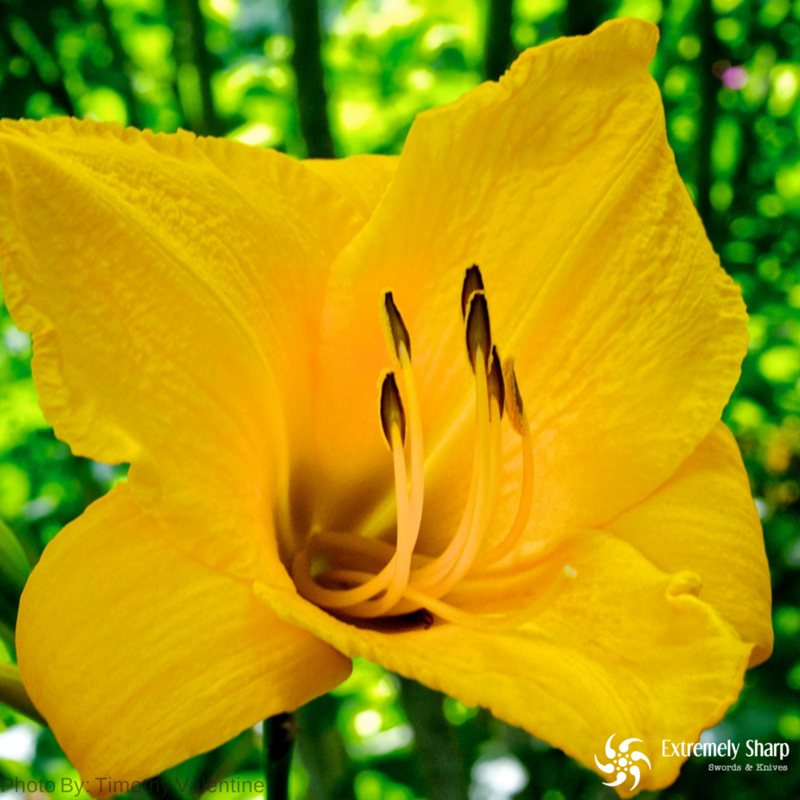 They are easy to recognize once they show their bright yellow buds. You can eat all of it raw or cook them to eliminate the bitterness. They can be found on all continents and are full of vitamins K, A & C and are full of calcium, potassium, iron and manganese. 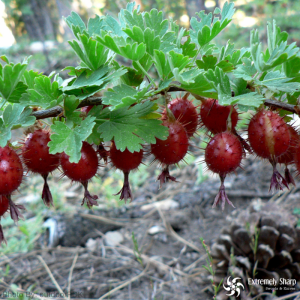 Gooseberries – Common in Missouri (indigenous in much of Europe & Asia), gooseberries are bright red and hang down from the branch. The berries are best between late May early June. The leaves look like a maple leaf and the branches are grey and have long red thorns. 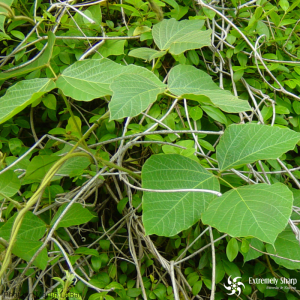 Kudzu – Yes, that plant that grows everywhere in your yard is ready to eat. You can eat kudzu raw or boiled. It’s also known for it’s medicinal value too. 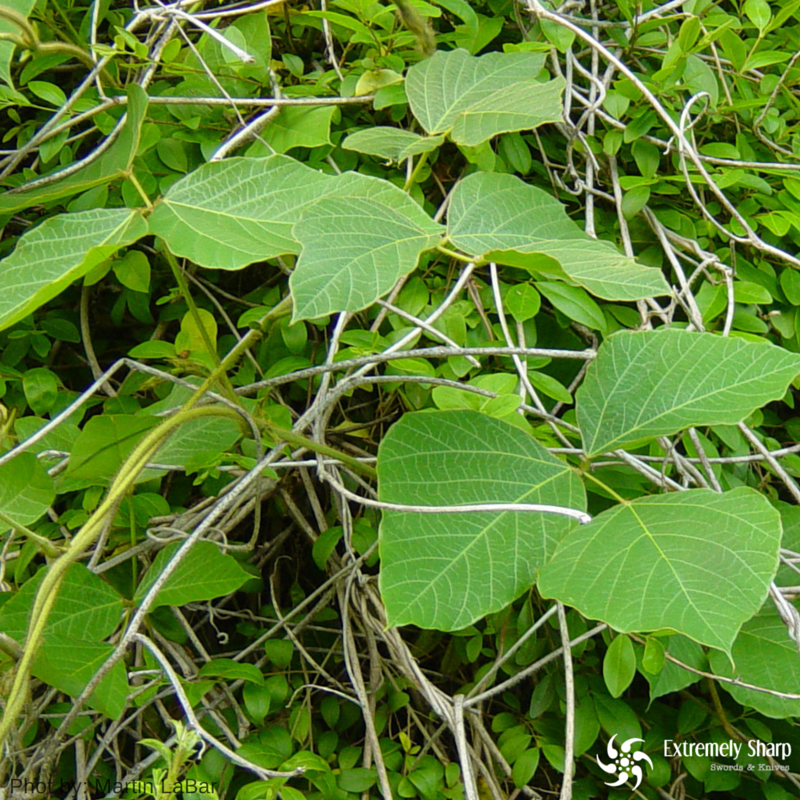 The root of Kudzu contains starch. 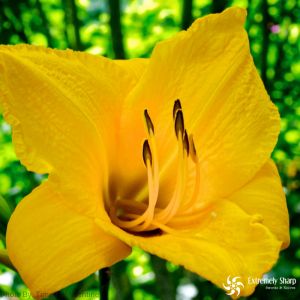 Daylily – These bright orange flowers come right out of the ground. There are no leaves on the stem. Eat them raw or cooked. Hazelnut – Hazelnut trees are short and tend to be around 12-20 ft tall. 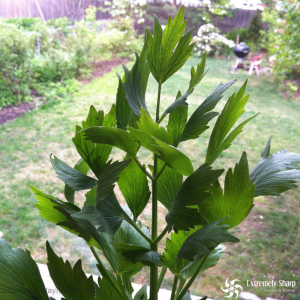 The leaves are bright green and are pointed. Crack these open for a good ol’ snack. 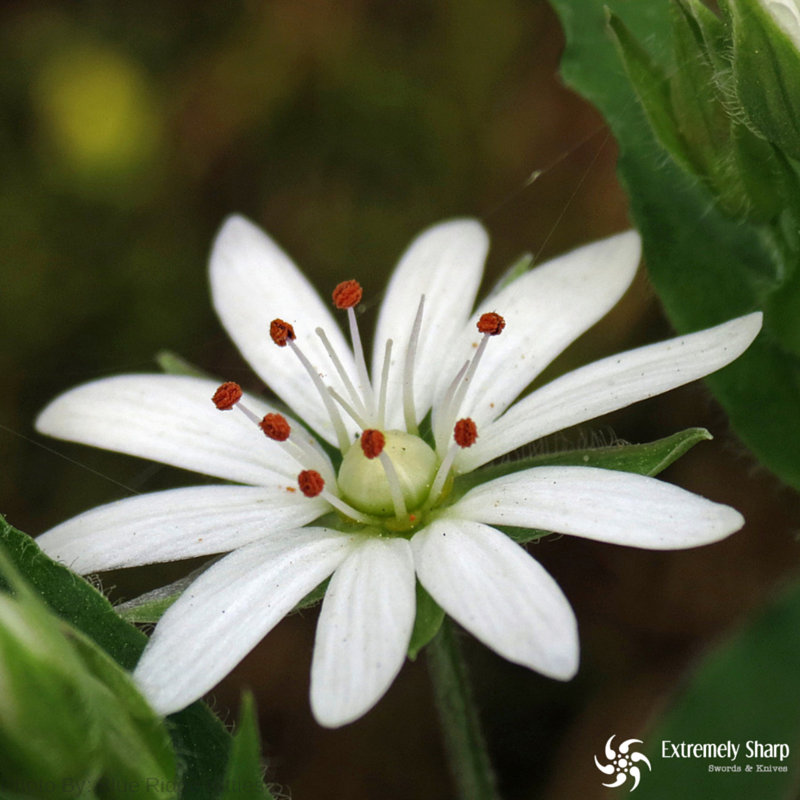 Chickweed – These usually appear in May and July. You can eat the leaves raw or boiled. Plus, they’re high in vitamins and minerals! 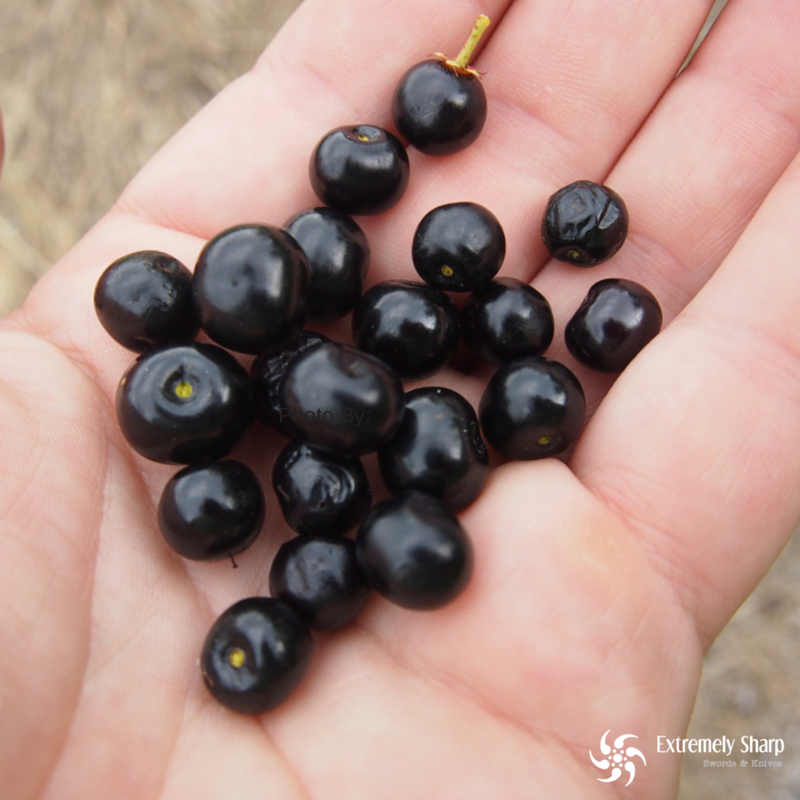 Wild Blackcherries – Wild blackcherries are edible, but DON’T eat them raw. Only eat cherries that are still on the branches and have a deep black color to them. If you see cherries on the ground, leave them alone, because when cherries wilt, they contain a lot of cyanide. 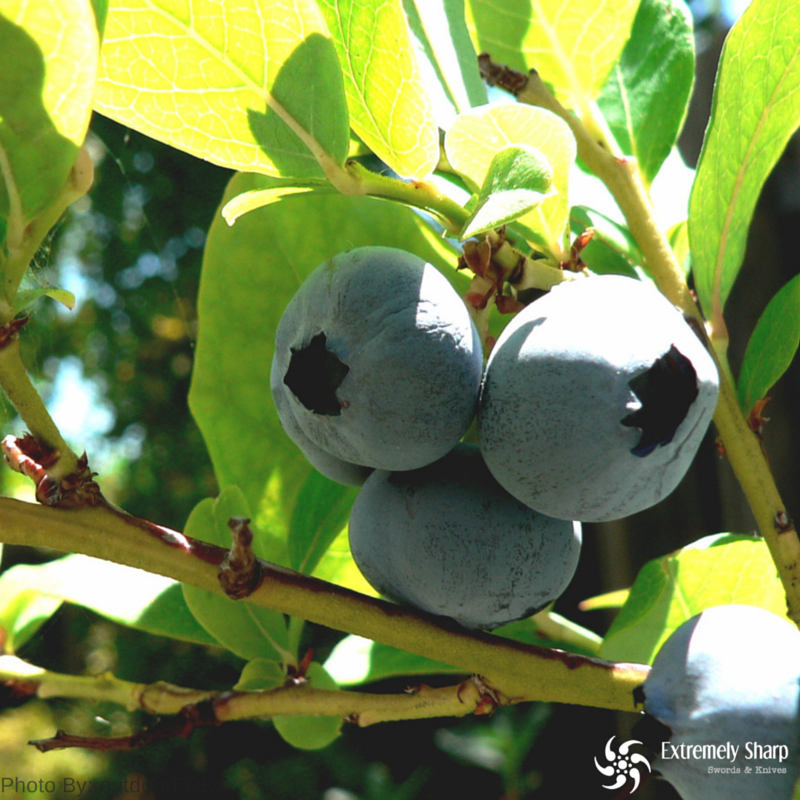 Blueberries – Blueberries grow wild in many places in North America. Blueberries are delicious when ripe. The flowers can be eaten as well. This super food can sustain you if you are ever stranded in nature. 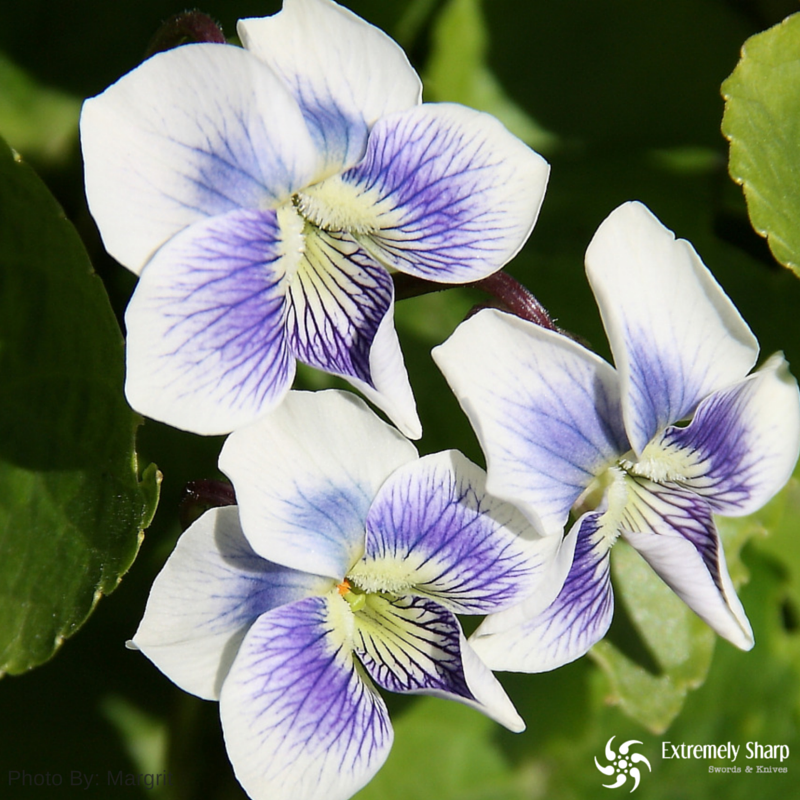 Violets -This super plant is high in vitamin C and A. Use both the leaves and flowers in salads or eat raw. 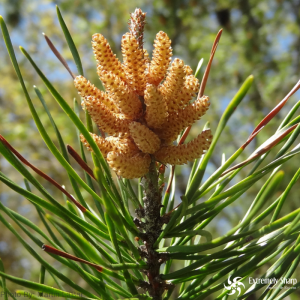 Pine – Excellent for your tea. 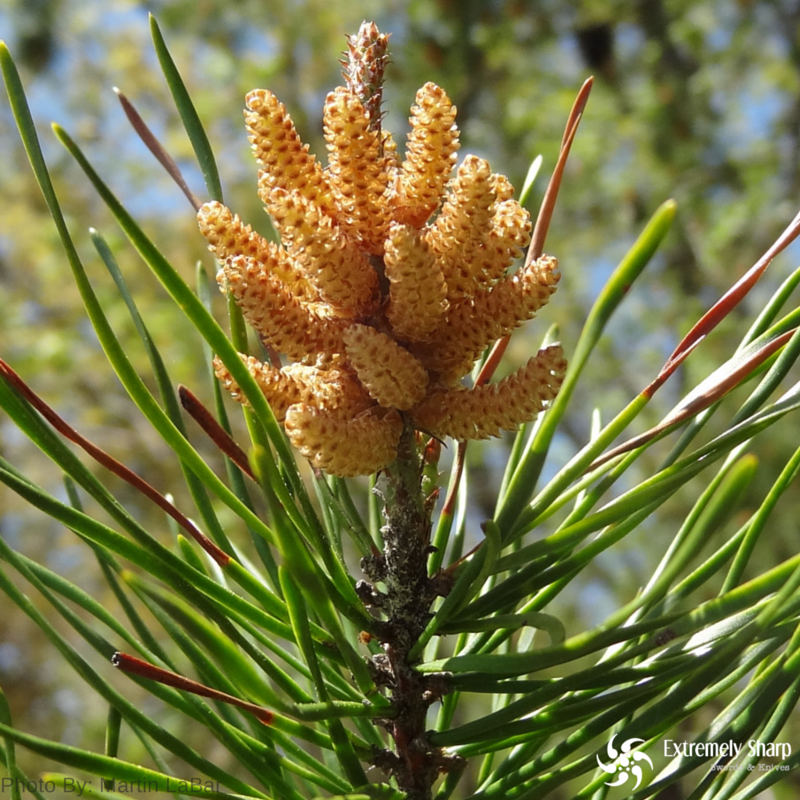 Simmer a bowl of water and add some pine needles to it to get that oaky flavor. 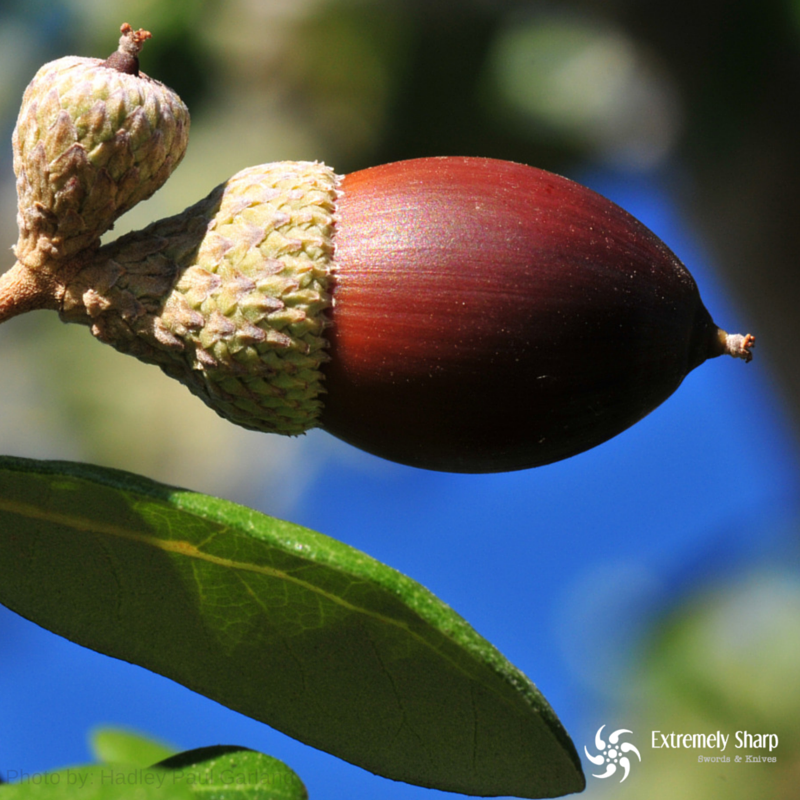 Pine is also rich in vitamin C.
Acorns – Squirrels love acorns and you might too! They are highly recognizable with their brown, oval shape. They are very bitter so it’s recommend that you cook acorns before consuming. Beach Lovage – Beach lovage can have a strong flavor to it so it’s best used as a seasoning, like parsley, rather than eaten on its own. Beach lovage tastes best right before it’s in full bloom. 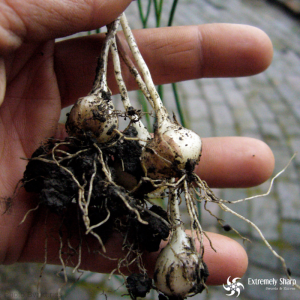 Wild Onions – Wild onions grow almost anywhere. 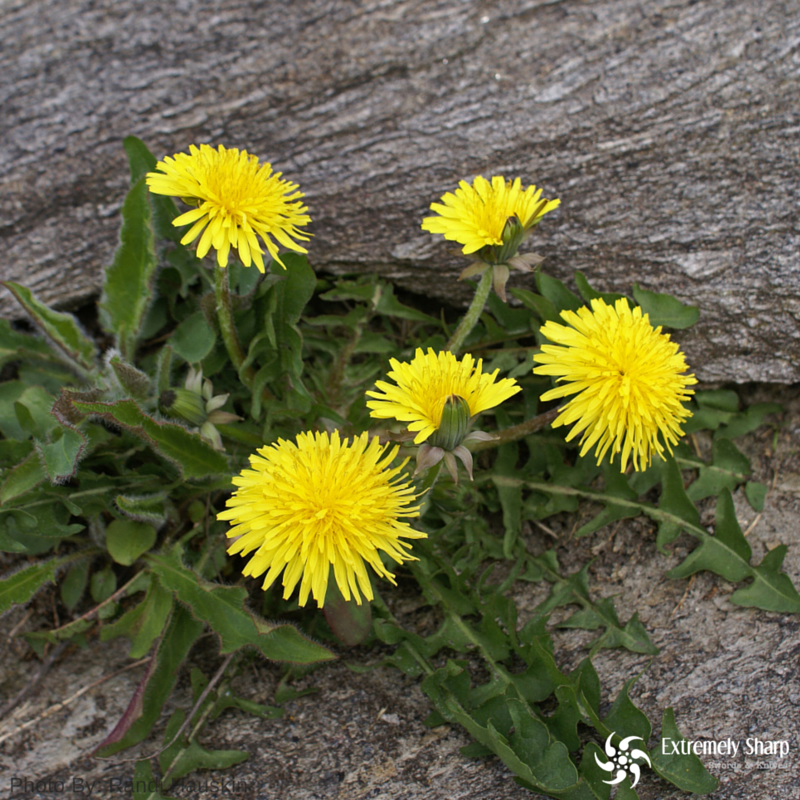 The whole plant may be chopped into salads, soups, chili and stews. 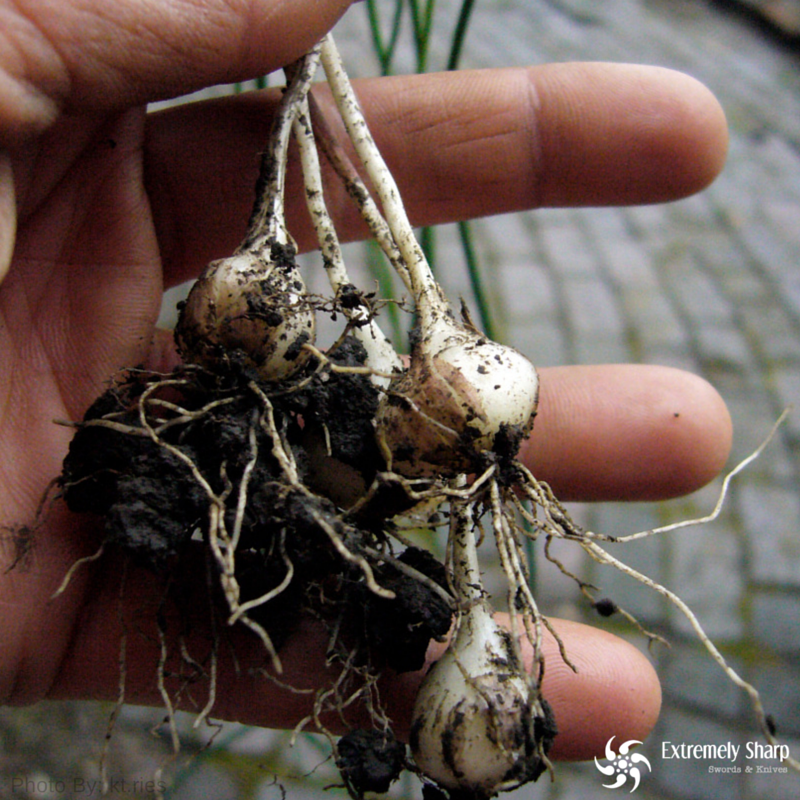 Wild onions are also known to reduce blood pressure and lower blood sugar. Wild Bee Palm – Bee balm taste like citrus with a hint of lemon and orange. 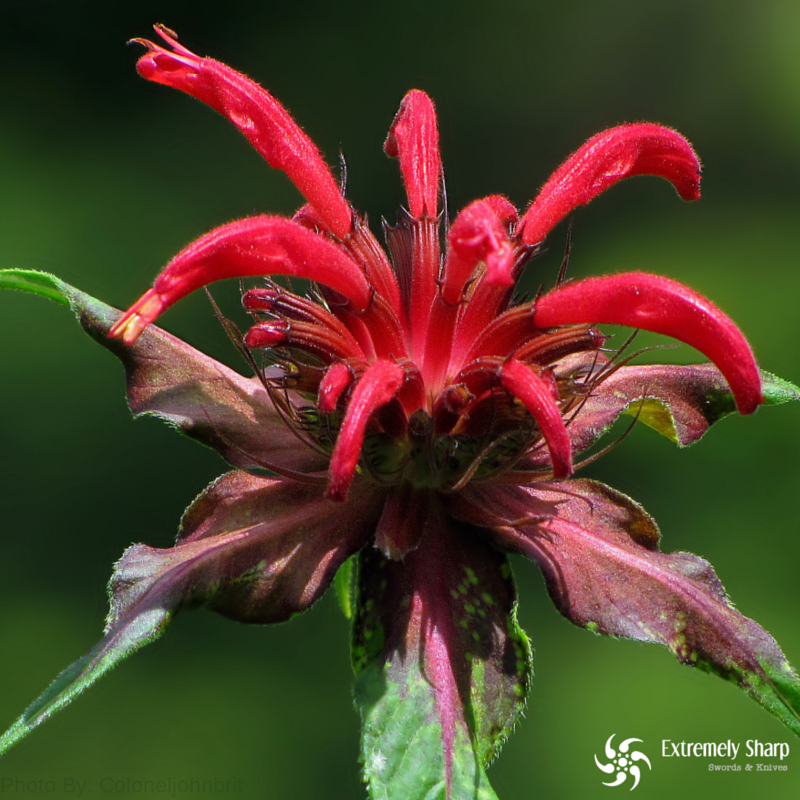 The red flowers hold a minty flavor. Bee palm can be used like oregano on food. The leaves and flower petals can be used in fruit and regular salads. 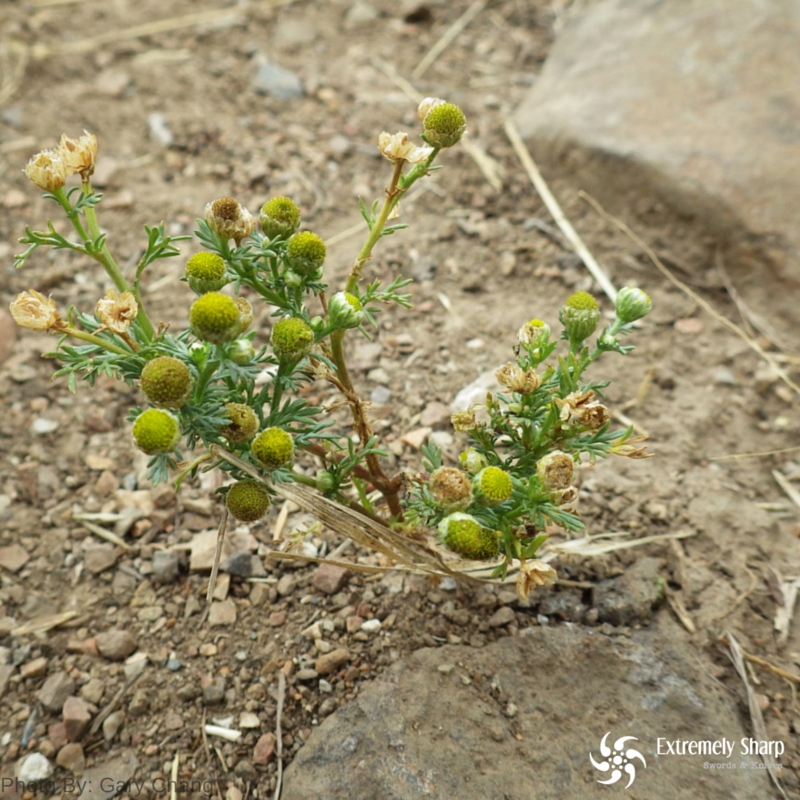 Pineapple Weed – Pineapple weed flowers and leaves are a tasty finger food while hiking or toss in salads. Flowers can also be dried out and crushed to be used as flour. Pineapple weed is also very good as a tea. 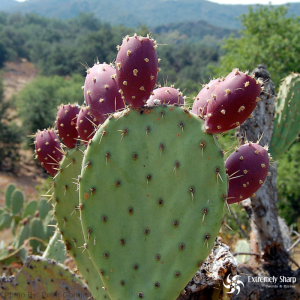 Prickly Pear Cactus – Found in the deserts of North America, the prickly pear cactus is a very tasty and nutritional plant that can help you survive the next time you’re stranded in the desert. The fruit of the prickly pear cactus looks like a red or purplish pear. Remove the small spines on the outer skin before you eat them or you will be needing a doctor. 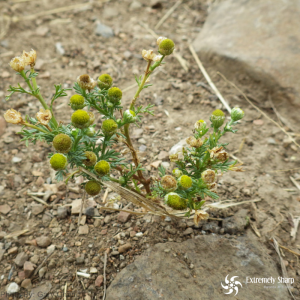 Some of these plants can be deceiving to the eye so consult with experts to gain more knowledge about edible plants so that you won’t eat something that will have you in a world of hurt. Also, grab a good outdoor knife from Extremely-sharp.com to help cut and prepare those edible plant you find.